One of the most effective ways to achieve white stained-free teeth is to set a teeth whitening treatment to a dentist. Treat whitening procedure let patients experience cleaner and whiter teeth. It treats teeth discoloration thus making the patients more confident to smile. Zoom teeth whitening, one of the effective teeth whitening procedure offered in different dental clinics today, is focused on bleaching the teeth quickly to treat discoloration in an in-office setting. After an hour of the process, patients can now enjoy their new healthy and white set of teeth. Shawn A. Walls, D.D.S. provides patients with in-office Zoom Whitening treatment in as quick as 45 minutes. Patients will be secured to experience whiter teeth in minutes. Zoom teeth whitening unlike regular teeth whitening procedure uses ultraviolet light to enhance the gel applied on the teeth making it sink deeper into the enamel thus it effectively removes stains and discoloration. One of the best thing about zoom teeth whitening is that your teeth can become eight shades brighter after the process. It is also said as an alternative to veneers. However, the longevity of the zoom teeth whitening result depends on how patients will take care of their whitened teeth. Avoid eating or drinking food or drinks that can stain your teeth especially after several days after the treatment. It is during this time that the teeth are more porous making it receptive to stains. Avoid smoking for 24 hours after the procedure. Use a straw when drinking tea, soda, coffee or other colored drinks. Maintain good oral hygiene by regularly brushing, flossing and using mouthwash to clean the teeth and mouth. As much as possible, avoid using colored mouthwash or toothpaste for 24 hours after the treatment. 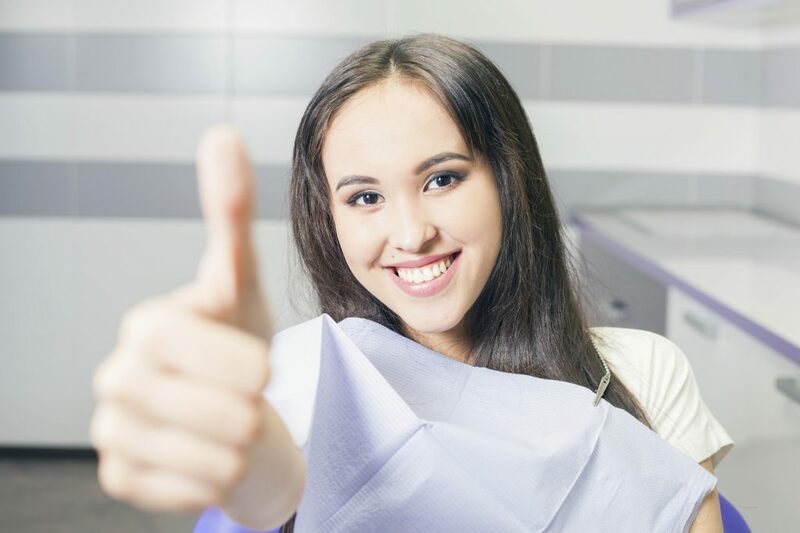 Let us help you improve the appearance and form of your teeth! Book your appointment with us at Shawn A. Walls, D.D.S for your Zoom Teeth Whitening services in Johns Creek, GA. We are located at 10700 Medlock Bridge Rd. Suite 202, Johns Creek, GA 30097.